With the dipping temperatures comes snow, ice, and the dreaded stalled car in the morning when you desperately need to get to work. So what can you do to make your car winter ready and avoid this scenario? 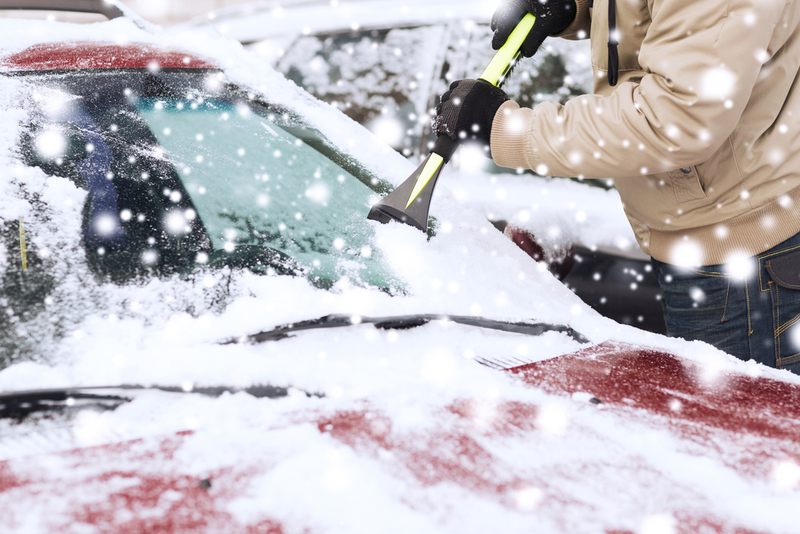 There are plenty of things you can do to make sure your set of wheels is ready to tackle the harsh Canadian winter. We go through a complete list of things you can prepare to get back on the road during the colder months. One of the main things you should do before winter really settles in is have your oil changed to a winter specific oil. Motor oil is used to lubricate all the moving parts of an internal combustion engine and remove build up from the machine. It is vital to the optimum performance of your vehicle and your oil should be changed once every three to six months. However, oil can become thicker and more viscous as the temperature drops, which can impede its proper functioning. If you are in a climate where it doesn’t get much colder than zero degrees Celsius, this may not be too much of a problem. Anywhere in Canada though, and winters are generally a lot colder than that, which can begin to present this problem. Ask your mechanic to change out your oil for a more winter specialised oil to help your car maintain peak performance. Winter specialised oil is designed to be less viscous at lower temperatures than non-specialised oil, so it can continue to perform even as it drops to those bitterly cold temperatures Canadian winters are known for. Perhaps one of the most classic tips for surviving winter in your car is changing out your wipers and wiper fluid. Windscreen wipers are typically good for up to one year of use before they start to lose effectiveness. Anyone that has survived a winter in Ontario will tell you that a good pair of windscreen wipers is essential to being able to see on the roads during a typical winter storm. Change out your wipers before the first snowfall to make sure they are ready to handle the white stuff. Also make sure you pull them up off the windscreen when you park it for the evening if there is snow or freezing rain in the forecast, otherwise they’ll be stuck there and you’ll have to spend a long time trying to break them free! Wiper fluid should also be changed out before the temperature gets too low. During the warmer months, you can typically get away with a mixture of water and dishwashing soap in your wiper fluid to keep your screen clean. However, once the temperatures drop below freezing, if you kept that mixture the fluid would freeze on contact with your windscreen. Obviously this is not ideal, so before it gets too cold you should swap out your wiper fluid with a mixture containing antifreeze. This is a compound that can be added to solutions to lower its freezing temperature, meaning it will remain a liquid even below freezing temperatures. 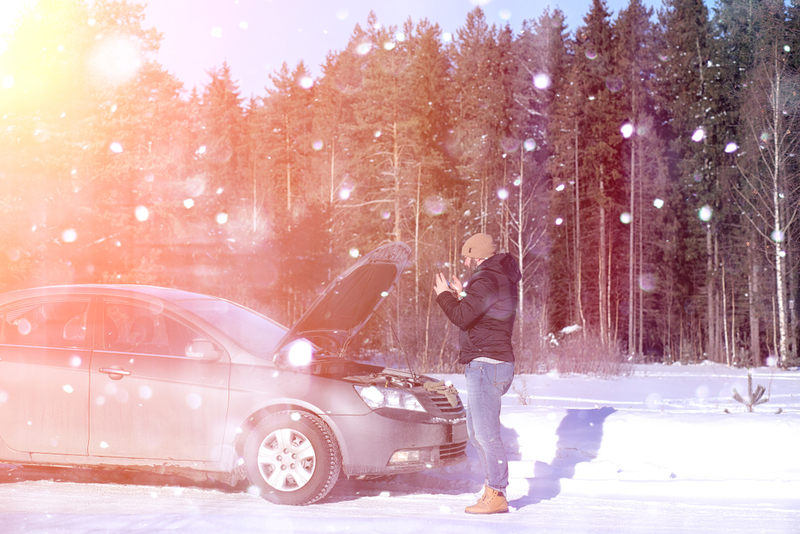 Before we enter the cold heart of winter, you should make sure your car battery is up to the task of getting you where you need to go. 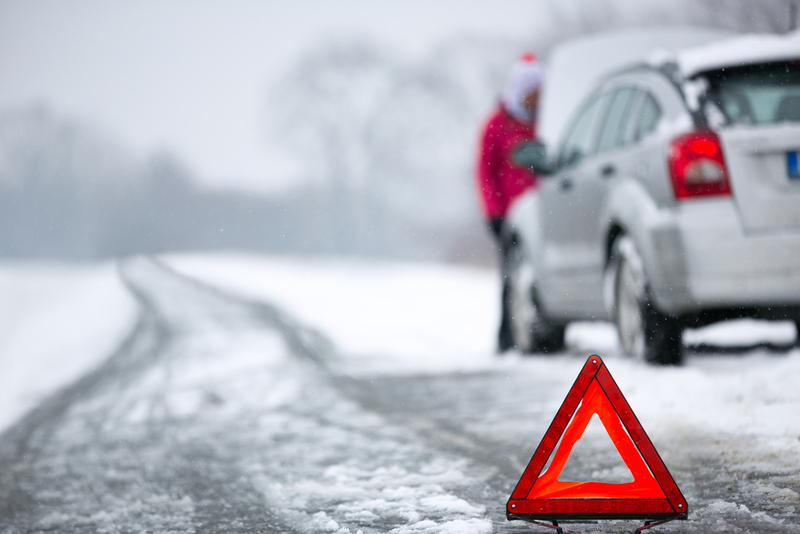 Battery failure is one of the most common causes of requiring roadside assistance during winter, which can cost hundreds of dollars and take hours of your time. One easy way to prevent this is have your mechanic check on the health of your battery during your regular check up. They should check the connections and wiring to ensure there is no corrosion, and if the battery is older than five years, it may be time to replace it. While battery replacements aren’t exactly cheap, they are certainly more cost effective and convenient than needing to be rescued from the side of the road during a blizzard. Having your normal tires swapped out for winter tires is a great way to ensure you are able to handle the changed road conditions during the colder months. Winter tires have deeper treads designed to provide better grip on icy and snowy roads. This allows you to have greater handling and safety on the roads during winter in Ontario, and can make driving less taxing on yourself and your car. Unlike other provinces like Quebec, where winter tires are required by law, it is not strictly necessary to install them in Ontario. 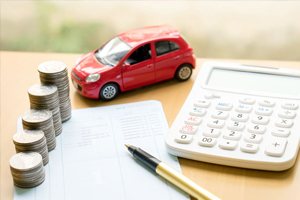 However, they are a smart decision for any driver that is looking to improve the mileage and safety of their vehicle and ensure it keeps running smoothly for years to come. Whether you have your normal tires or your winter tires, ensuring they have adequate pressure is essential to effective road safety during cold weather. Tire pressure is the amount of air that is contained within your tires and affects the tire’s overall flexibility and hardness. Having the right tire pressure allows your tires to perform at peak efficiency and improve your car’s handling when turning. The ideal tire pressure for your particular set of wheels will usually be listed on the inside of the driver’s door. Most standard passenger vehicles require a tire pressure of between 32 to 35 psi. If your tire pressure is dipping below the optimal range, head to your local gas station and top them up at the tire pressure pumps. If you notice the tire pressure dipping lower faster than it should be, you may have a puncture in your tire. If you notice this, it might be time to head to your mechanic and ask them to patch the hole or replace the tires completely. Much like your wiper fluid, your radiator fluid should also be optimised for heading into winter. Radiator fluid is an antifreeze and water mixture used to cool down your engine as it works to ensure it doesn’t burn out. In temperate climates, a 50/50 mixture of antifreeze and water is ideal for maintaining efficient running of your engine. However, in a country such as Canada known for its particularly harsh winters, this ratio may not provide enough protection against freezing. For us in the North, a 70/30 mix of antifreeze to water is more suited to our colder periods. Most cars run ideally with a glycol antifreeze solution, which is standard in most auto repair shops. A more major thing you could do to help make the winters less insufferable is make the switch to an electric vehicle. Unlike traditional cars, which rely on an internal combustion engine to run, electric vehicles run on battery power connected to an electric motor. This allows them to have instant torque leading to rapid acceleration, whisper quiet running, and cheaper refuelling compared to gas. Another less known benefit is that electric cars tend to start more reliably in extreme cold. This is because they run on electricity generated from a battery, as opposed to the sparking of an explosion required for a convention motor vehicle to turn on. When it gets extremely cold, it can be difficult to reach the ignition temperature required to ignite the gas in a normal car, causing it to not start. Conversely, an electric vehicle does not need to reach this temperature and so will start more consistently when it dips into the low negatives. Some electric vehicles may still succumb to the intense cold of Northern Canada, as the chemical reaction in the battery slows and certain motor components could freeze. But for the majority of Canada, a battery powered car is actually a smart investment for the colder months. Having a well prepared emergency kit in your car for winter can give you peace of mind and literally save your life in an emergency. Winter is a time of heightened risks to drivers and their passengers due to dangerous road conditions and the increased likelihood of a stalled vehicle. Also during a brutal Canadian winter, external temperatures often drop to life threatening levels if you are not properly prepared. Having a properly prepared emergency kit can turn a major catastrophe into a minor inconvenience in winter, so make sure you put yours together before it’s too late. Something that can really save you a lot of stress and money in the winter is being part of a roadside assistance program. Roadside assistance is of course available to anyone when they need it. However, by not being a member, you will be charged higher rates and this can really sting if you are stranded far outside of town. Signing up for a roadside assistance membership, such as with CAA, can save you thousands of dollars and hours of your time should you ever require their help. 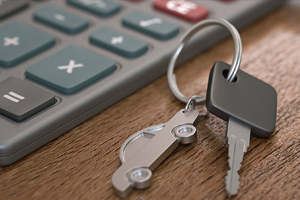 Not only does becoming a member of a roadside assistance program give you the clear benefit of having access to professional help, but many programs also come with additional perks such as rewards and insurance discounts. Are you in the market for a new, winter ready car that will serve you well for years to come? 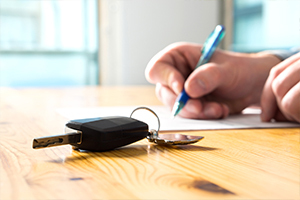 Auto Loan Solutions has a range of over 7,000 new and certified used vehicles that have all passed the strictest Canadian safety tests to ensure they are ideal for life in Canada. 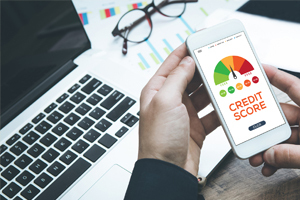 We specialise in all negotiating with all of the major banks for our clients, no matter their credit score or history. If you need to get into a car that will protect you during the colder months, contact us today and let us get you on the road fast.